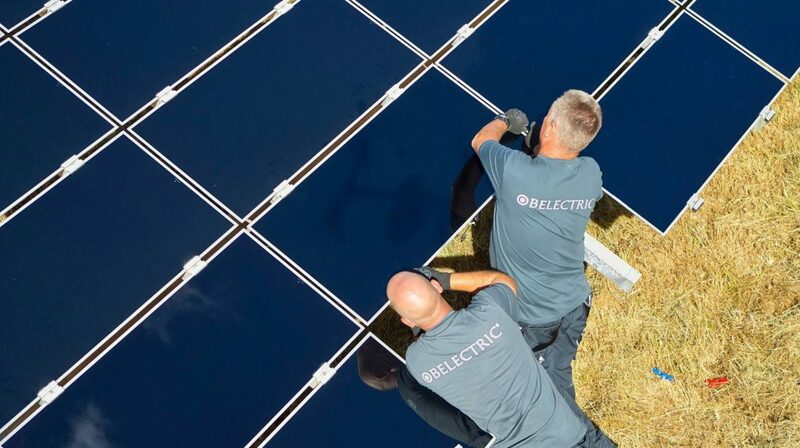 Kolitzheim (Germany), San Mateo (California, USA) – BELECTRIC has been awarded as the long-term service provider for the preventive and corrective maintenance of solar plants in the US. The solar plants are located in Maryland, Washington DC, Indiana, Michigan and New Jersey. The two portfolios consist of commercial and utility scale ground mounted solar plants as well as rooftop and carport PV plants with a combined capacity of around 53.5 MWp in total. Inovateus Solar is based in South Bend, Indiana and is the site manager for a portfolio throughout the Midwest and Northeast with a separate contract adding plants in a regional portfolio around Washington DC and Maryland. Including these plants, BELECTRIC is operating and maintaining a solar portfolio with an installed capacity of 138 MWp in the US. BELECTRIC’s core business is the design and construction of solar powered energy facilities and large-scale battery storage systems for the international power utility market and independent power plant operators. In operating these facilities, the company targets lowest cost of energy at best possible ecological balance. As a natural extension of this business, BELECTRIC focusses on reducing operating costs to its full range of Solar Maintenance, Repair and Operation services.